After her selection as the fourth-time president of Indian National Congress party, she became the longest serving president in 125-year long history of Congress. She is an Italian by birth, who married Rajiv Gandhi, the first son of Indira and Feroze Gandhi and sixth Prime Minister of India. It was after Rajiv Gandhi’s assassination that Sonia Gandhi joined Indian politics to carry the legacy forward. 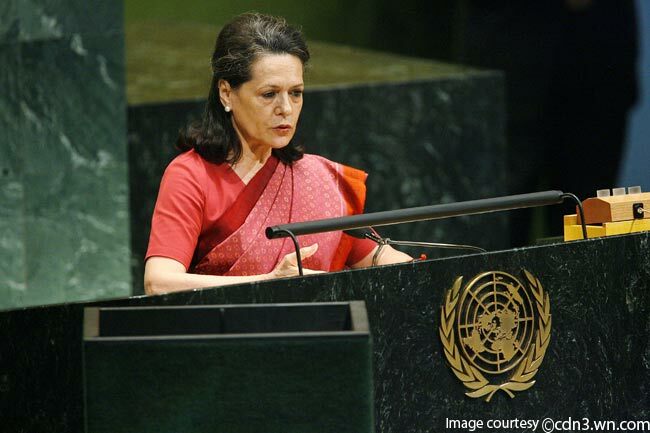 Mrs. Gandhi was ranked as the 6th most powerful women in the world in the list released by Forbes. She broke through all reservations of Indian women to emerge as India’s first and highest ranking female police officer. 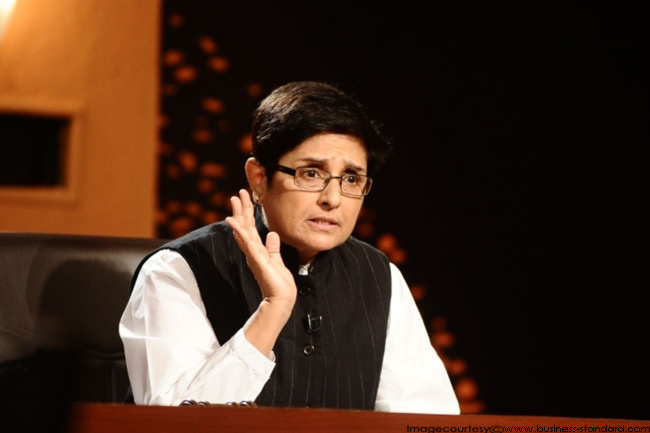 Known for her bravery and courage, Mrs. Bedi stood rock pillar along with Anna Hazare in the neo-nationalist anti-corruption movement in 2011. She retired from Indian Police Services in 2007, but continued to contribute her part in society’s welfare through her two non-profit organisations— Navjyoti and India Vision Foundation. 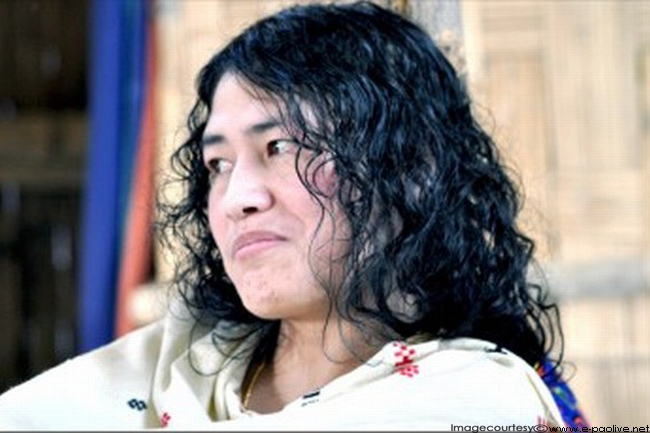 Irom Chanu Sharmila, the Iron Lady of Manipur and the world’s longest hunger striker, is a civil rights activist who has been on hunger strike since 2 November 2000. She has been demanding the Government of India to withdraw the Armed Forces (Special Powers) Act, 1958 (AFSPA) from Manipur and other parts of Northeast India. She has blamed AFSPA for human rights violation in the state. 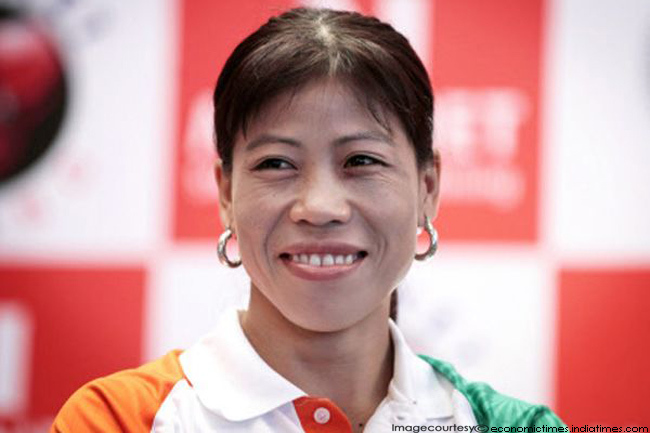 She is an Indian boxer from Manipur, who became the first Indian women boxer to win a bronze medal in the Olympics 2012 under the category of 51 kg flyweight boxing. Also known as Magnificent Mary, she has been the World Boxing Champion for five times and is the only boxer to win a medal in all six rounds of world championships. She is an Indian Politician associated with Bahujan Samaj Party (BSP). She has served four terms as Chief Minister of Uttar Pradesh, the largest Indian state in terms of area and population. 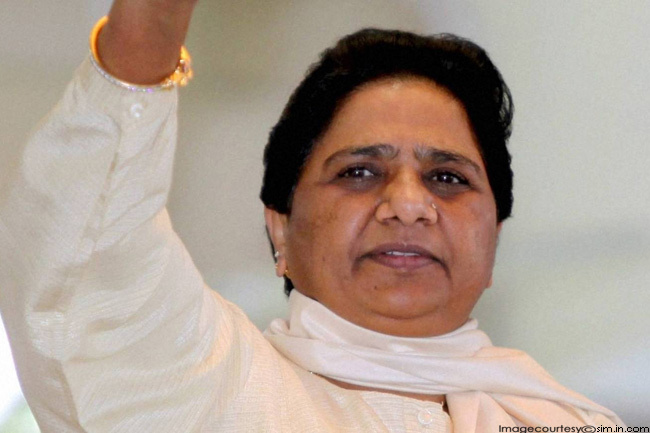 Her party, BSP focuses on social upliftment of weakest societal strata— Dalits or Bahujans. She was the youngest CM of Uttar Pradesh at the age of 39 and the first female Dalit Chief Minister in India. Known for her cutting-edge performances and unconventional roles in ‘No one Killed Jessica’, ‘The Dirty Picture’ and ‘Kahaani’, Vidya Balan has been ruling the roost in Bollywood since last 4-5 years. She has won National Film Award for best actress for ‘The Dirty Picture’ and three Filmfare best actress awards have been credited to her name for her impeccable performances in ‘Paa’, ‘The Dirty Picture’ and ‘Kahaani’ respectively. 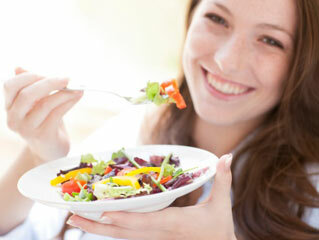 Initially, she was criticized for her scathing fashion sense and fluctuating weight. However, her choice of roles toppled all the criticism about her and she has been known to break through the stereotypical Hindi film heroine. Vidya has recently got married to Mr. Siddharth Roy Kapur, the CEO of UTV Motion Pictures. She is the Managing Director (MD) and Chief Executive Officer (CEO) of ICICI bank, which is the India’s largest private bank. She joined ICICI as a management trainee after her Master's degree and today is counted among the most powerful business women across the world. Under Kochar’s leadership, ICICI bank has won the “Best Retail Bank in India” award in 2001, 2003, 2004 and 2005 respectively. The Asian Banker awarded Chanda with the ‘Retail Banker of the Year 2004’. Her story is the real story of hard work and destiny. 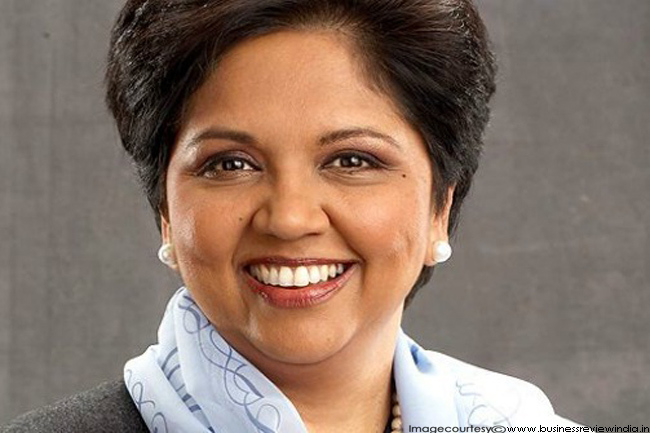 She is the current Chairman and Chief Executive Officer (CEO) of PepsiCo, which is the second largest food and beverage business in the world by net revenue. She is an Indian-American business executive, who completed her Post Graduate Diploma in Management (MBA) from Indian Institute of Management Calcutta in 1976. Nooyi was continuously ranked by Fortune magazine as the Most Powerful Women in business for 2006, 2007, 2008, 2009 and 2010. 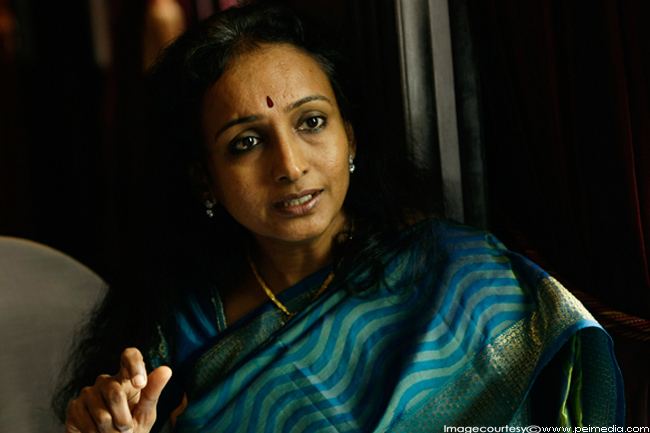 Renuka Ramnath, a private equity investment manager, successfully pioneered ICICI Eco-net Limited, a company promoted by ICICI bank. From 2001 to 2009, she served as the Managing Director & CEO of ICICI Venture (the company with which ICICI Eco-net ltd. merged). 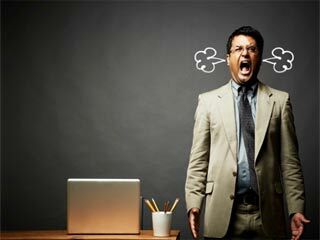 During her period with ICICI, she was hailed as the queen of private equity for managing funds of around Rs.9, 200 crore. 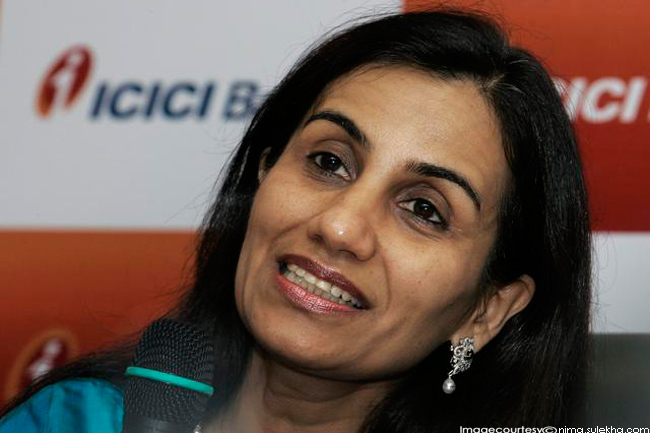 In 2009, she quitted ICICI to begin her own private equity fund venture which is now worth Rs. 2,025 crore and plans to create a portfolio of around 12-15 business ventures over the next three years.